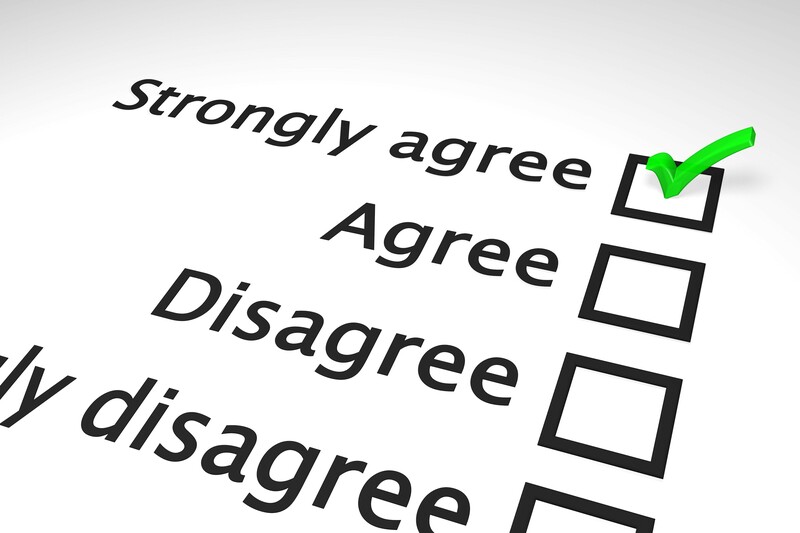 Inevitably, the results of any survey are skewed. It is of the nature of surveys. When you survey your students to see if they have understood a lesson, do you realise that your results are probably skewed? Being aware of skewing, how it happens, and what it means is important for the understanding and application of the results.